High standard diaper bag featuring a lightweight, waterproof, and wipe-clean fabric. Our bag will make carrying easy, effortless and fully equipped. Sophie Diaper Bags are so convenient that you don't have to worry about a single strap weighing down or sliding off your shoulder. Waterproof (easy to clean) - its exterior fabric is water-resistant, it will make cleaning and wiping easy breezy. 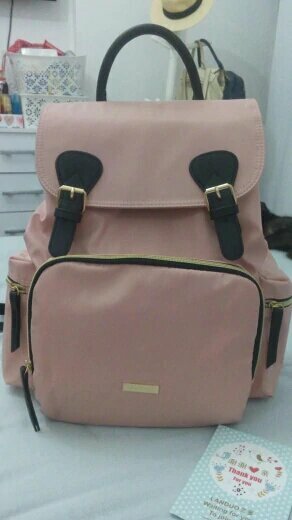 Very nice bag, beautiful, high quality. Came quickly within 2 weeks time. Thank You very much. I recommend this store, trusted. Product as seen on the store, arrived on time, recommended!! Thank you very much. 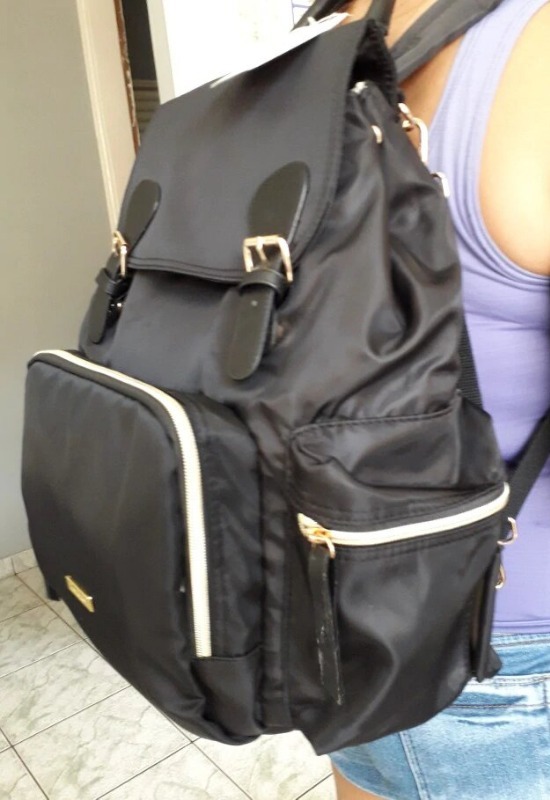 This bag is great and excellent quality - especially for the price. Very happy with your service. 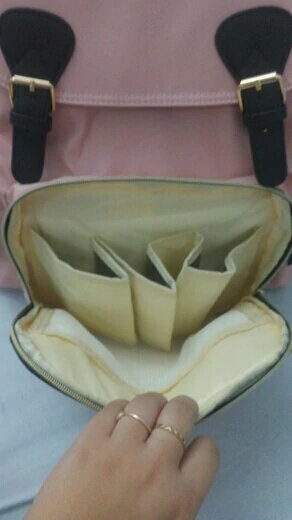 if you're looking for a bag that can organize things, I would recommend that you get this. I thought at first that I made a terrible decision but when I received it, I was wrong. This bag is such a savior, it's multifunctional and I have no problem carrying it with me everywhere because it's a backpack. It's way way better than the handbags I had before. I thought it wouldn't look cute on me but it made me feel younger. I'm happy! !